Polish Finest: 700+ fill power. Baffle box construction of superior 100% Egyptian cotton, 330 thread count cover. 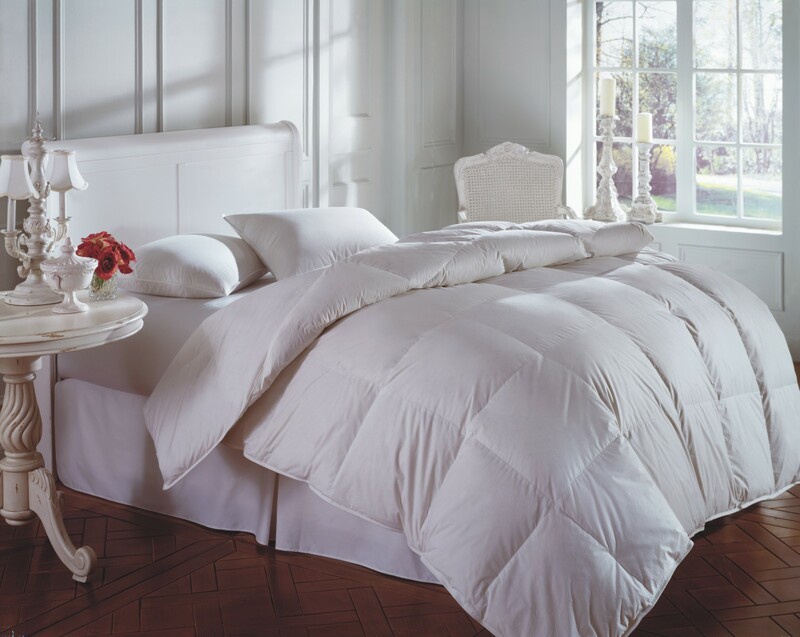 This comforter is made of the finest Polish Goose Down in the world. Whenever possible, we use only down from the third gathering because this is when the down cluster is largest. 10 year guarantee against manufacturing defects.